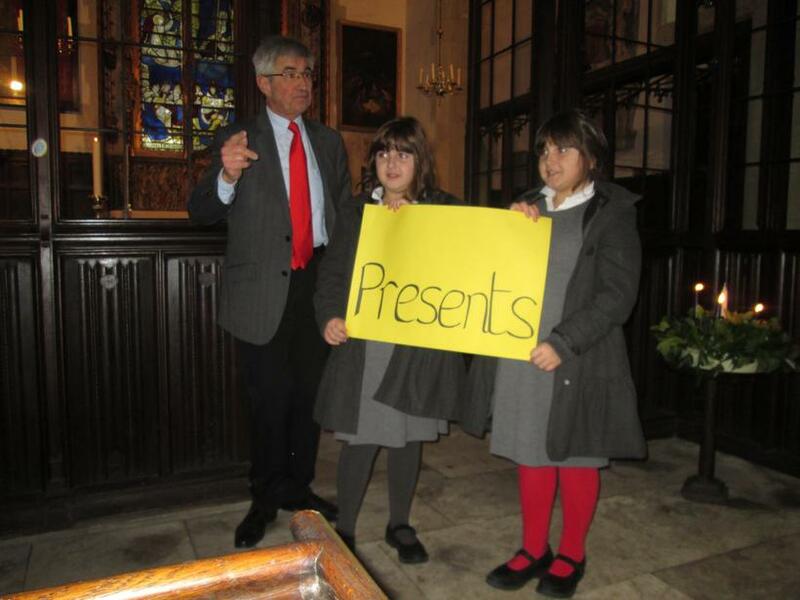 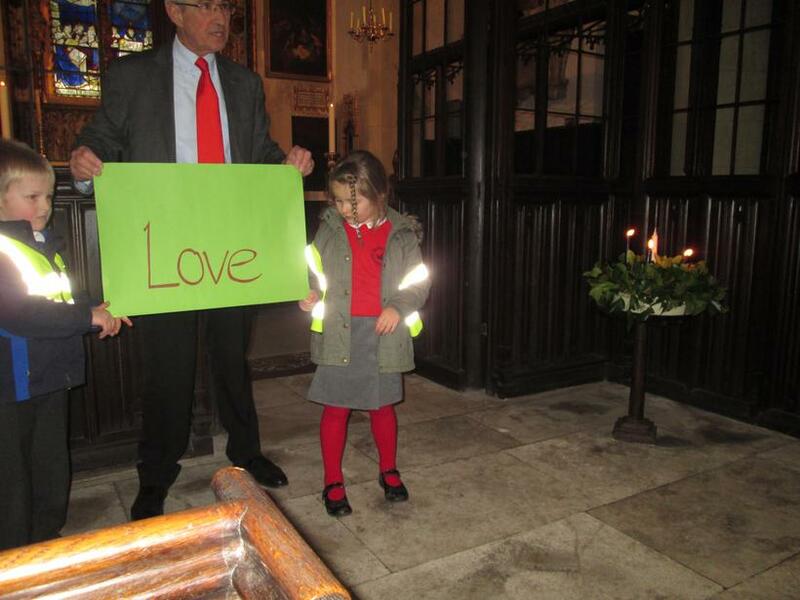 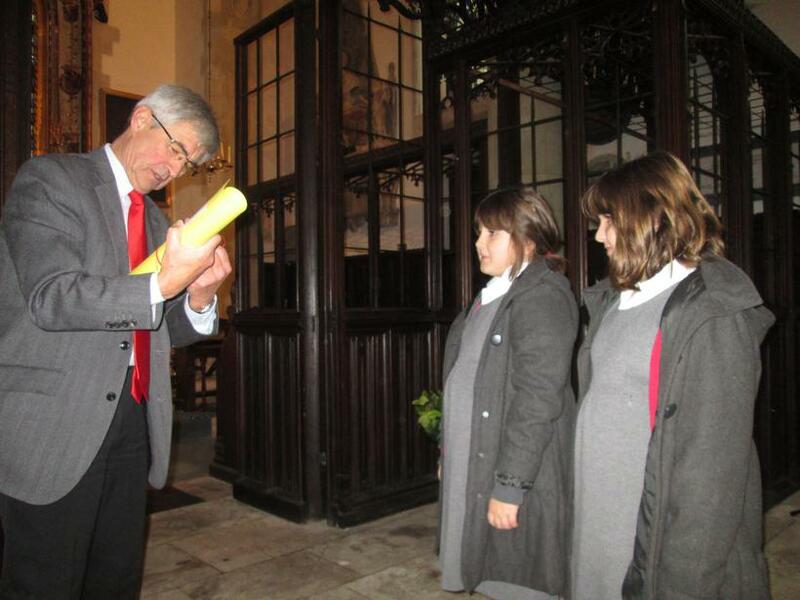 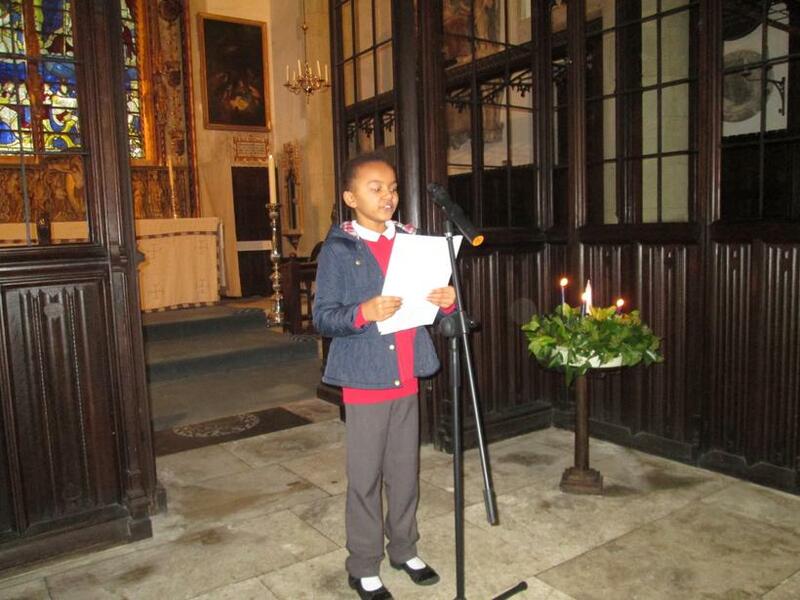 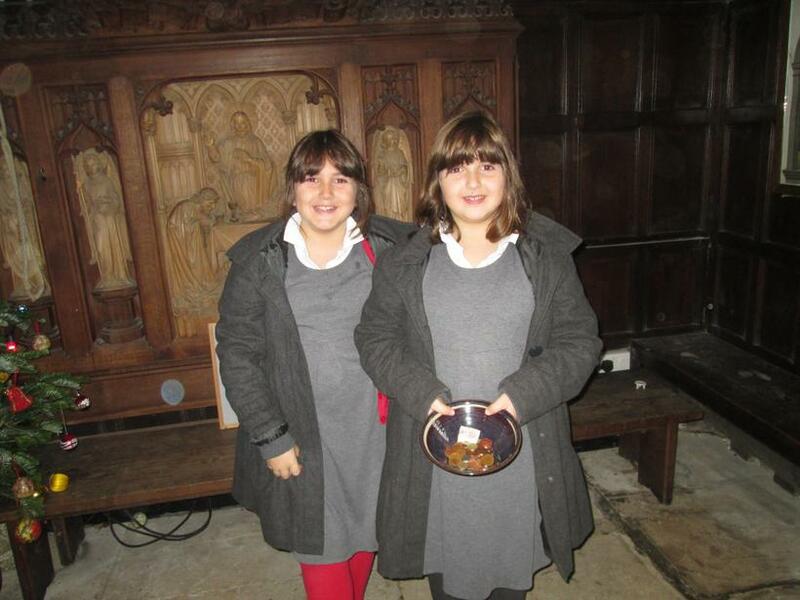 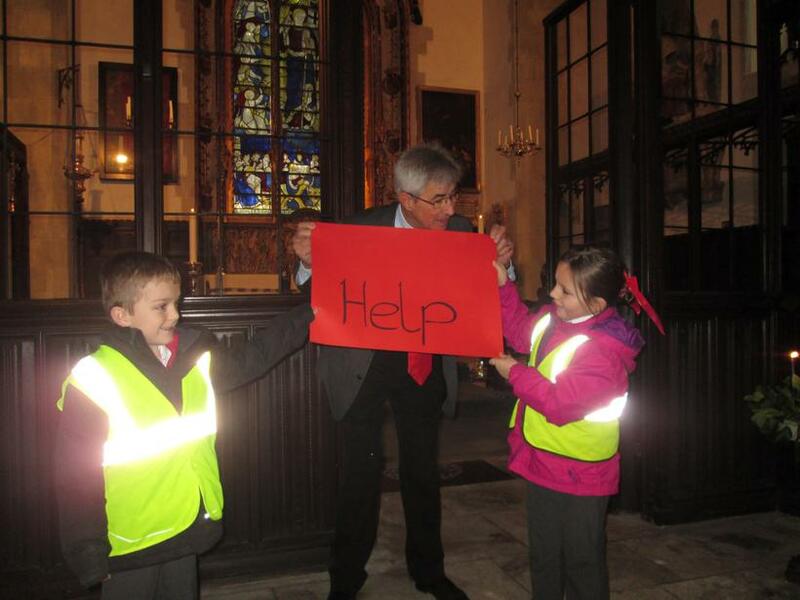 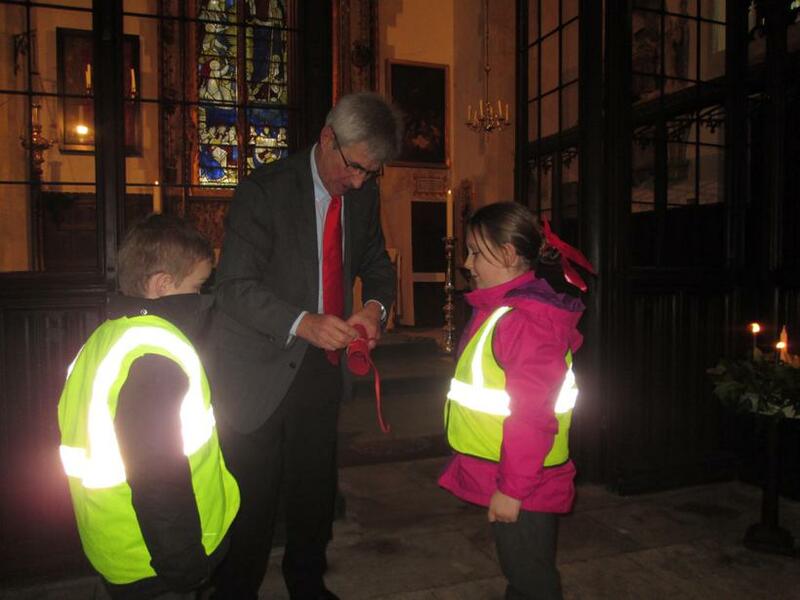 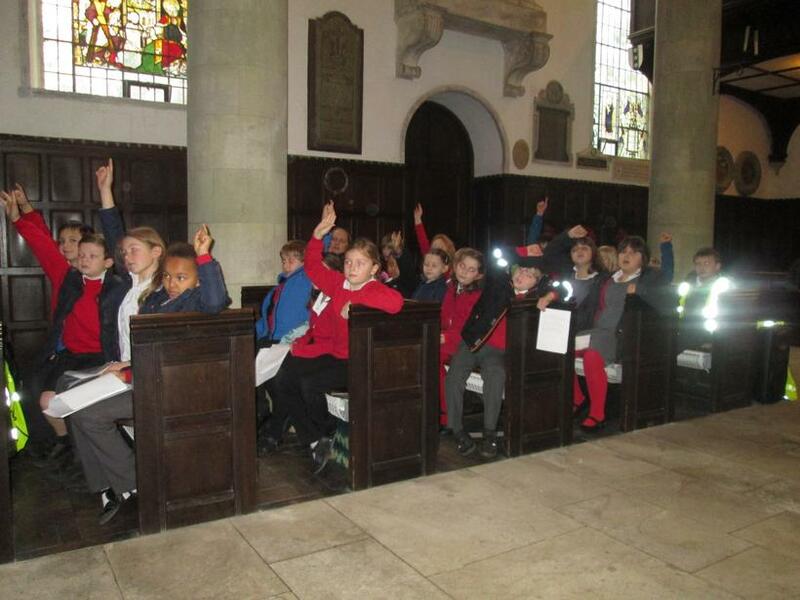 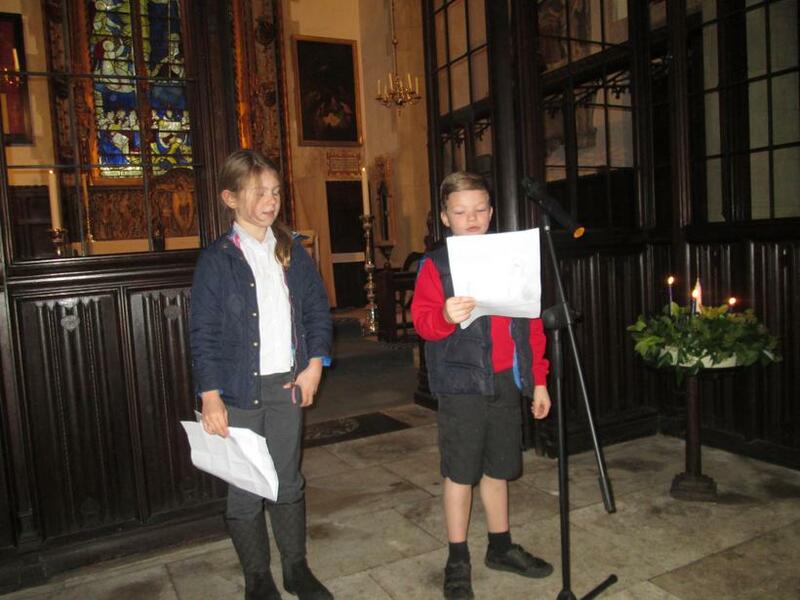 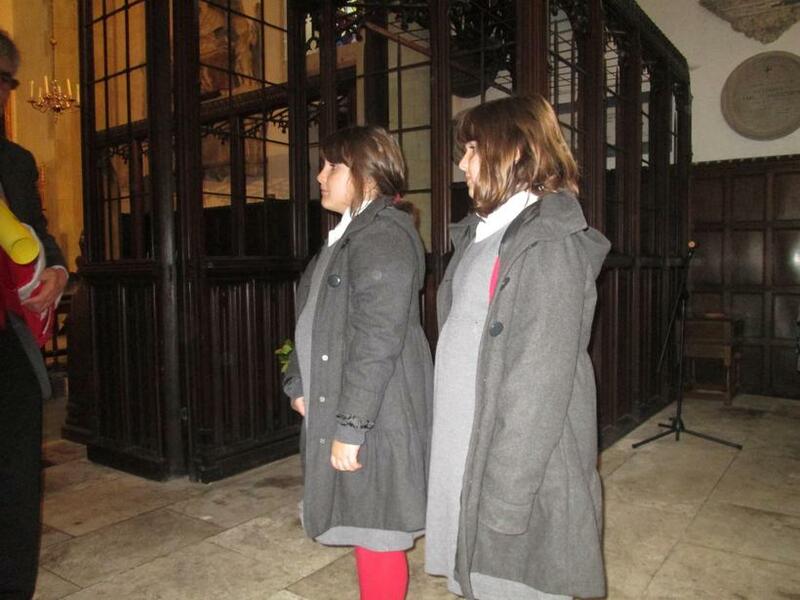 On Monday we all gathered in the church for our Carol Service. 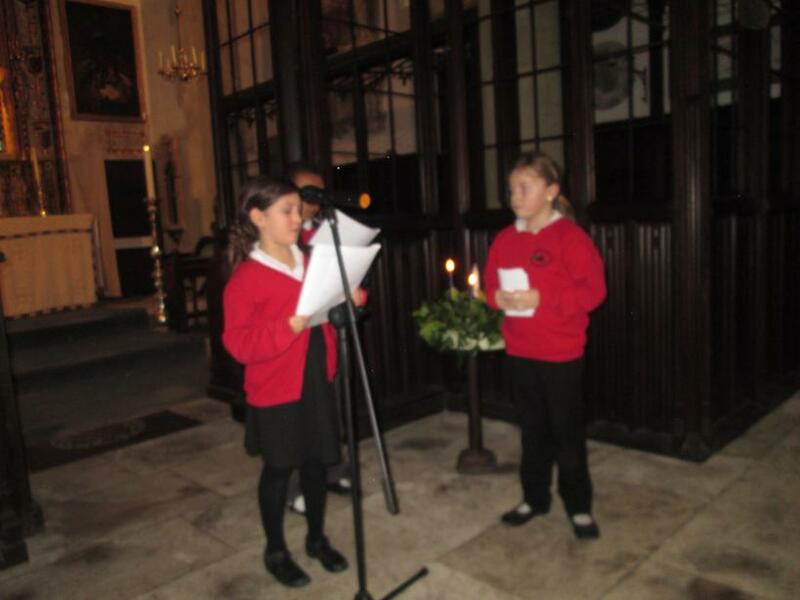 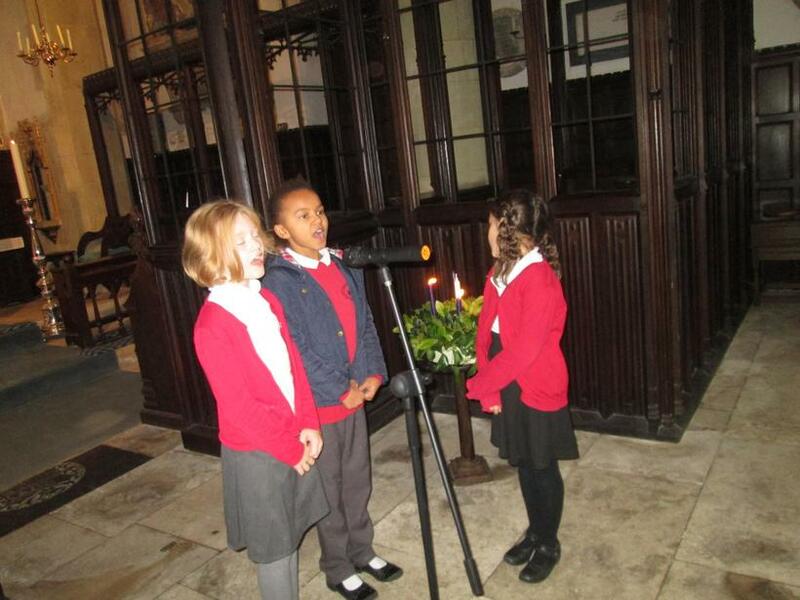 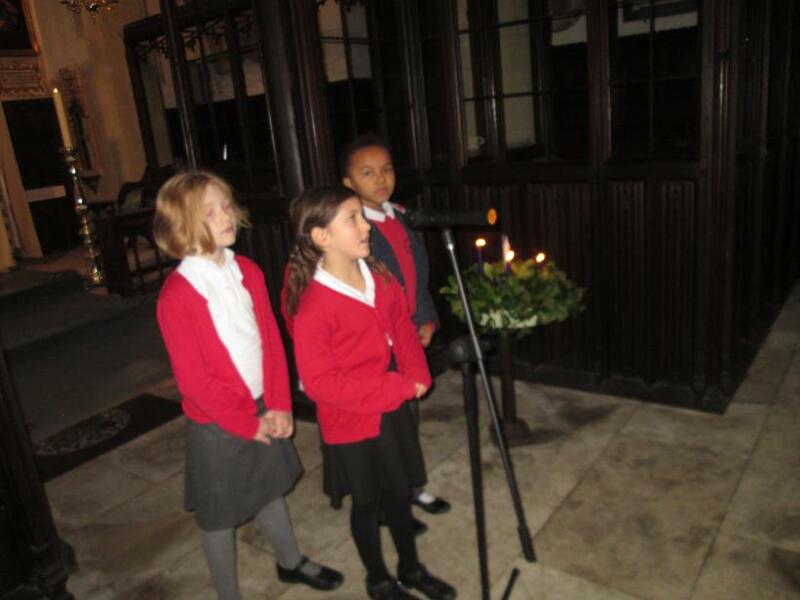 The children shared the story of 'The First Christmas' and sang the carols beautifully. 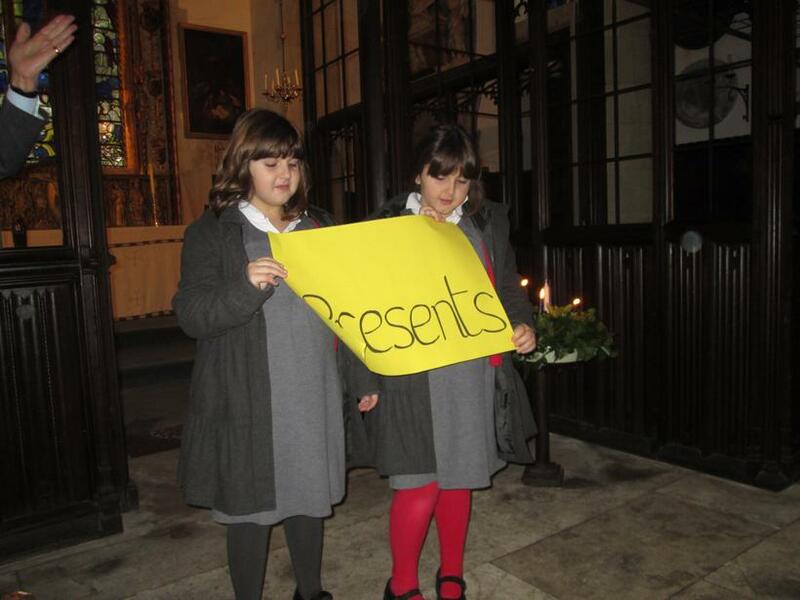 It was a really special service and lovely to see so many of you there. 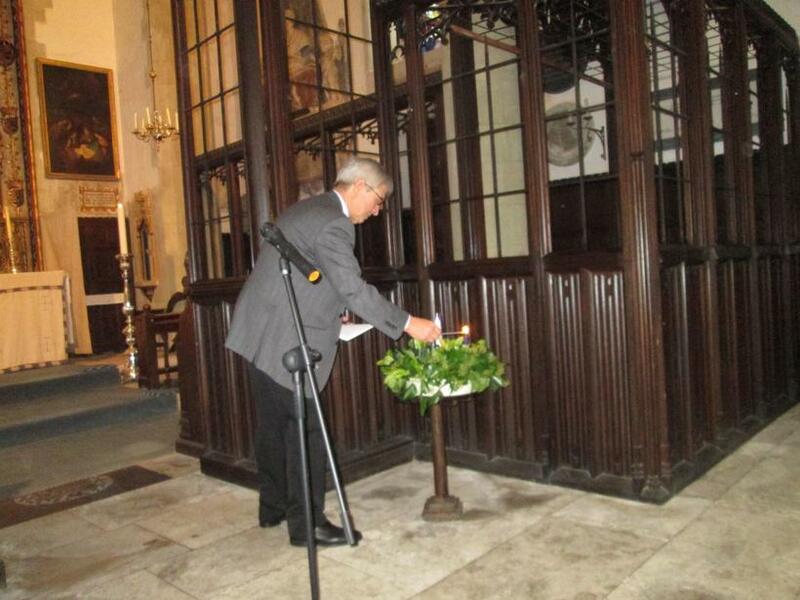 Many thanks to Canon Simon Tong for presiding over the service and to John Radford for accompanying us on the organ. 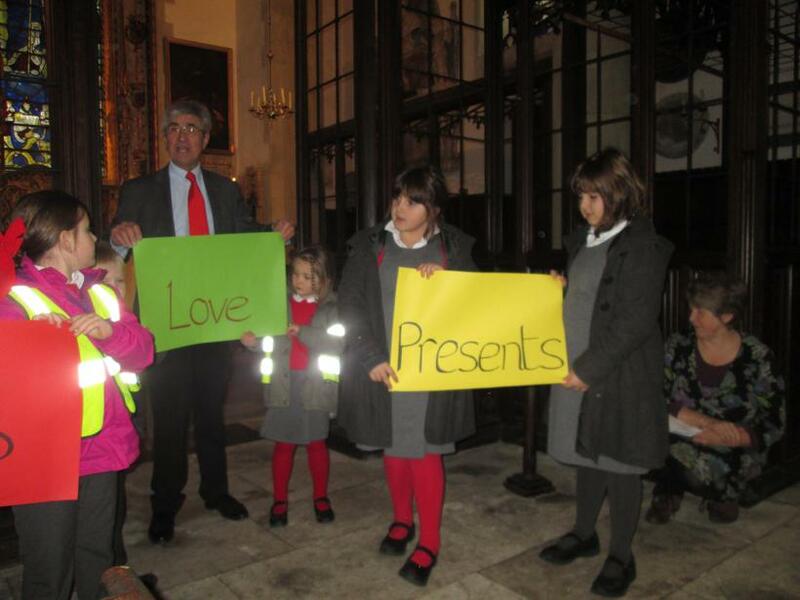 The money from the retiring collection will go to Julia's House: a hospice for children with life limiting illnesses in Dorset and South Wiltshire.